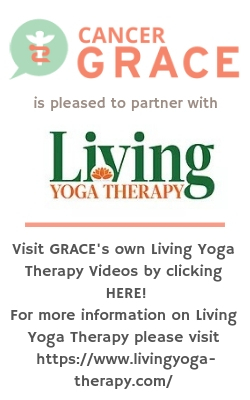 GRACE is excited to bring to you more in our series on surviving with cancer. 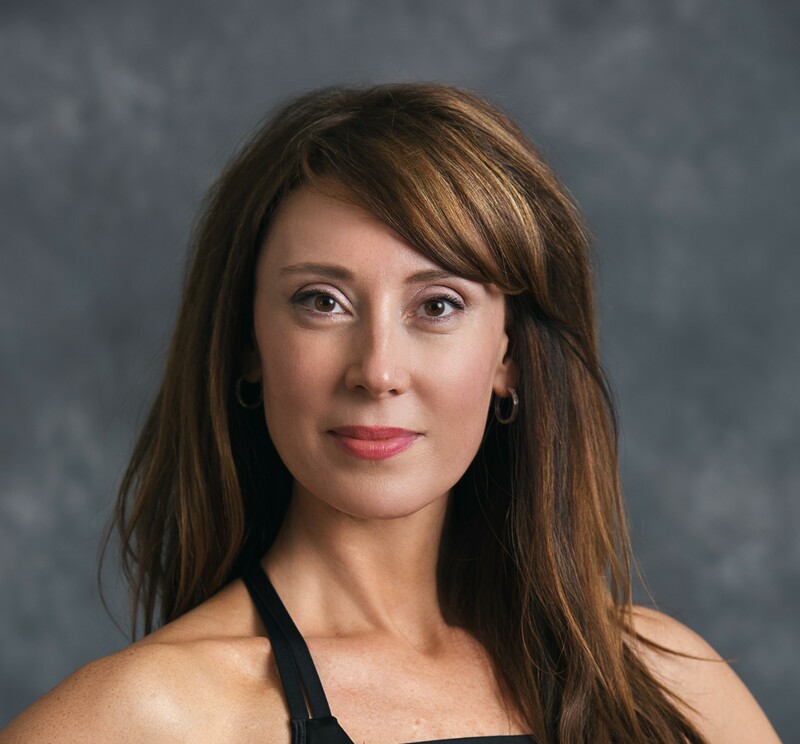 Our friend and partner, Raquel Jex Forsgren is the founder of Living Yoga Therapy based in Chicago, and is a certified oncology yoga therapist and resiliency coach. She brings us tips and techniques for those dealing with cancer. This 23-minute video created to help you manage and process the emotion of anger that is so often associated with a diagnosis of cancer, going through treatment and feeling the side effects, or if your cancer has returned after you thought it was gone. This video has movement, breathing, and a guided meditation to help you.